Former KGLT Radio DJs and staff members got together to share memories about their years with the radio station. 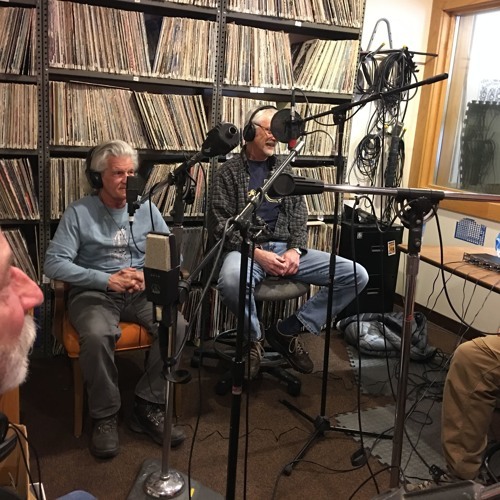 Dan Wise, Dennis Cwidack, Dr. David King, Jerry McDonald and Bill Klenn were joined on the phone by Kit Antonsen. Invitations were extended to a few of the founding females but, regretably, none could take part. Great to hear these guy again. You found KGLT royalty. Best to all. I was DJ 72 to 76. Great times.